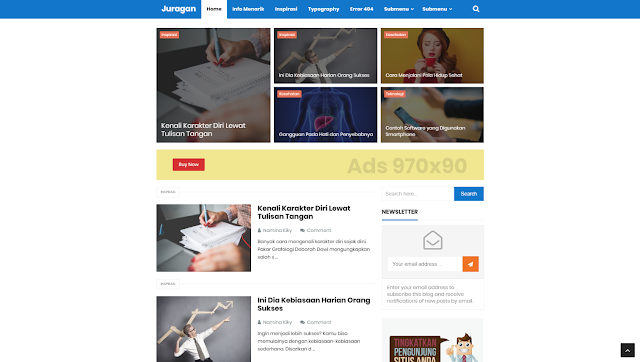 Juragan Responsive Blogger Template , Responsive and SEO Friendly templates equipped with features that are quite interesting with a convenient appearance for everyday blogging activities. New Minima Colored Blogger template has two columns with one Right sidebar and three columns footer. Color used in this template like white. 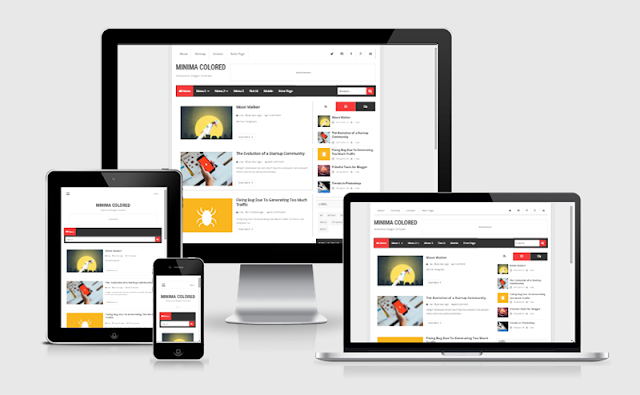 New Minima Colored Blogger template is clean coded with Responsive designs. Eyes cashed Email subscription widget and social book mark buildup with Template. 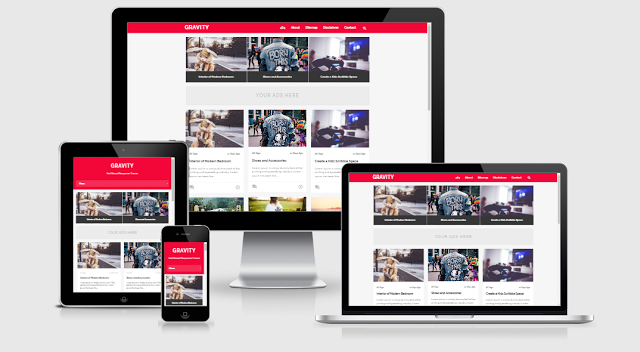 You can monetize of Ads ready template and SEO ready. New Minima Colored Blogger template is some more features are, Page navigation menu, Vertical Drop down menu, Auto post thumbnails and Tabbed widget ready with template. 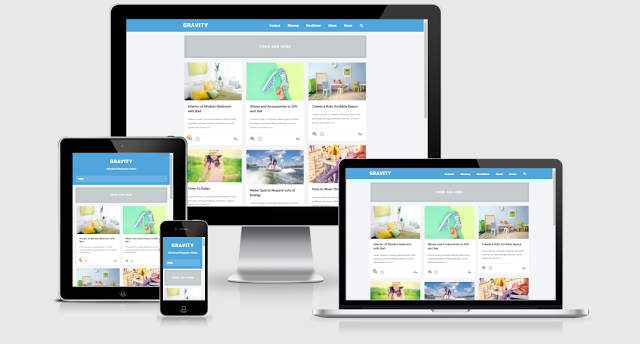 This template best selection for your Simple and Magazine blog. 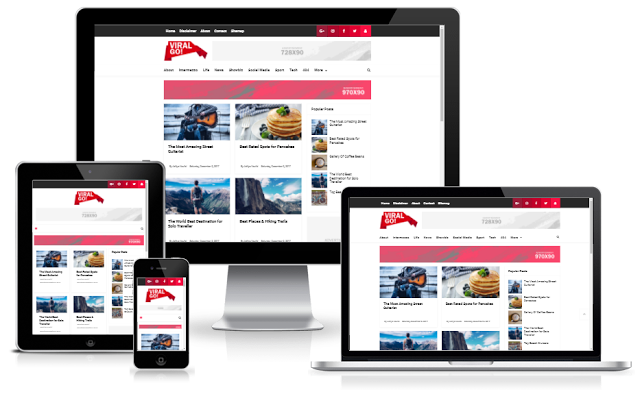 Invert Grid is a free and responsive blogger template that’s specially designed for Gallery, Images and Wallpapers websites. 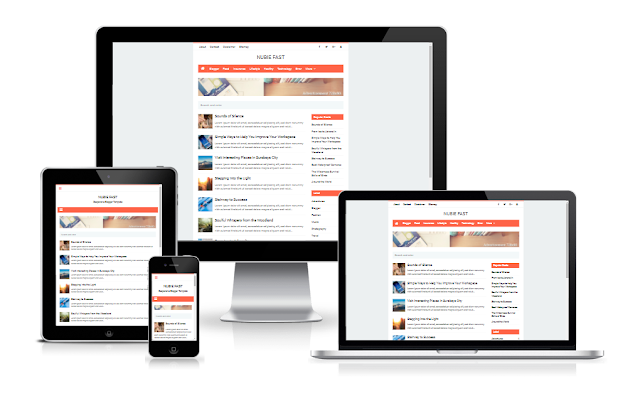 You can also use this theme for other categories and make your desired customization in it. 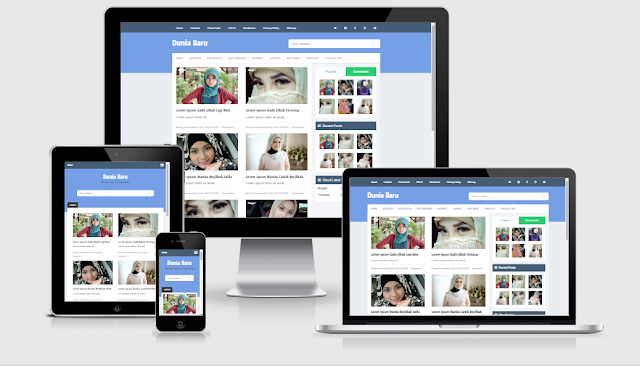 its have one awesome slider that make your blog more attractive and professional. Invert grid have beautiful social buttons so your readers can follow you blog on all popular social networks.